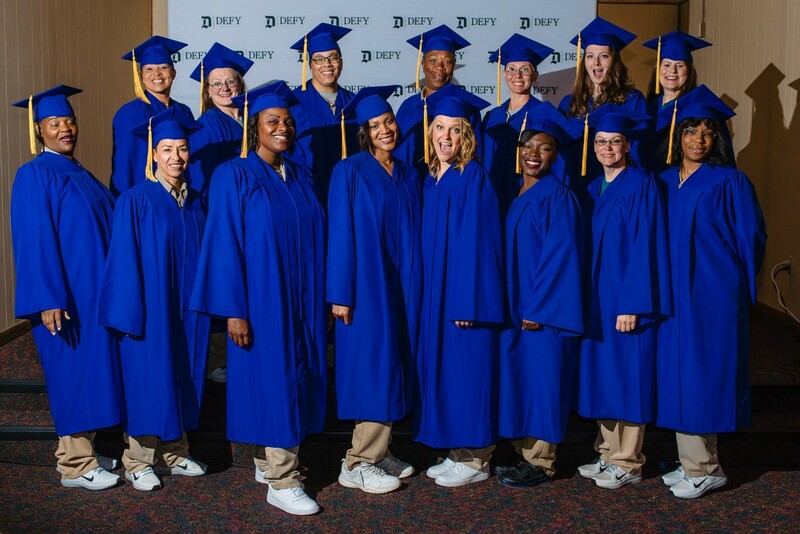 The Nebraska Correctional Center for Women (NCCW), held the first Defy Graduation with seventeen ladies graduating from the program. It was a great competition with amazing ideas and ‘pitches’ for their business ideas. Six months of dedication and hard work was put into the final result of strong confident ladies presenting a solid business plan (some of the ladies pitched their plan up to five times on the final day). The top five ladies were awarded prizes to help them start their own business upon release. The program is designed to help incarcerated women and men prepare for productive and successful lives in the communities.